IN THE Chinese lunar calendar, the year of the pig begins on February 5, 2019 and ends on January 24, 2020. Albeit we are Filipinos, we still grow curious as to what luck will the Earth Pig (or Boar) bring. 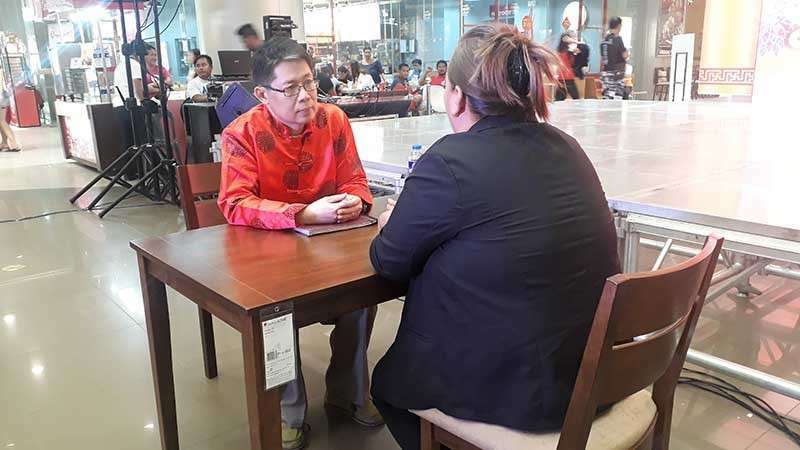 Last Saturday, February 2, at SM City Cagayan de Oro, Kagay-anons were given the opportunity to learn some of the predictions for 2019 from none other than Feng Shui expert Richard Yu. 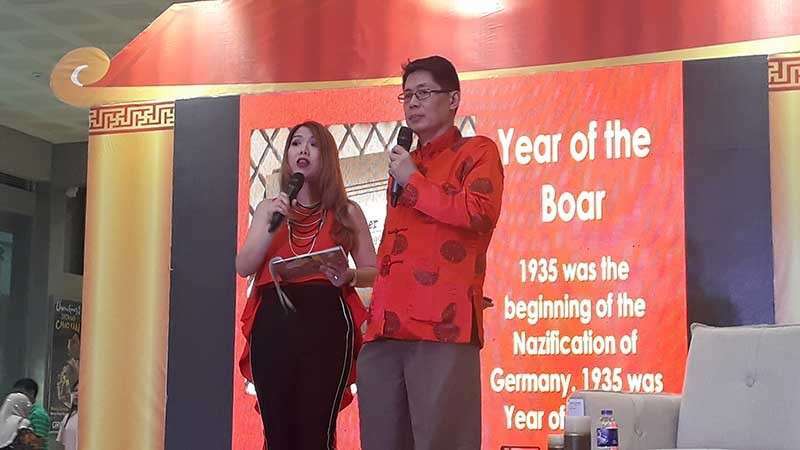 Yu, a full time freelance Feng Shui expert for over 15 year, shared some points as to what animal signs has the best luck in 2019, which industries will do well this year, what food to eat, positive and negative areas, among others. According to Yu, the Boar or Pig is compatible with the animal signs Goat and Rabbit. Its secret friend is the Tiger and it is at odds with the animal sign Snake. The secret friend of the Snake is the Monkey. He added that being more considerate, less stubborn, open to compromises and accommodating can result in a less stressful year. Learn to observe and listen more before committing anything into words, writing or action. In this way, those who plot unrest will have difficulty to find an opportunity. Lucky colors for 2019 are: red, to use only for special events, according to Yu; orange; pink; white; and gold, to use only for special events. The best industries for this year are those of the Wood element, Yu said. This includes: fashion, media, paper, books, education and environmental. The second best is the earth element industries such as property, mining, insurance, and computer software. Third best is the fire industry. Energy, finance and entertainment can and will have stable luck this year. Water industry, however, faces strong competition. Shipping, transport and communication are examples of water types. Metal industry such as banking, machinery and vehicles need to rise to the challenge and realize much gains for this year. What to watch out for this 2019? 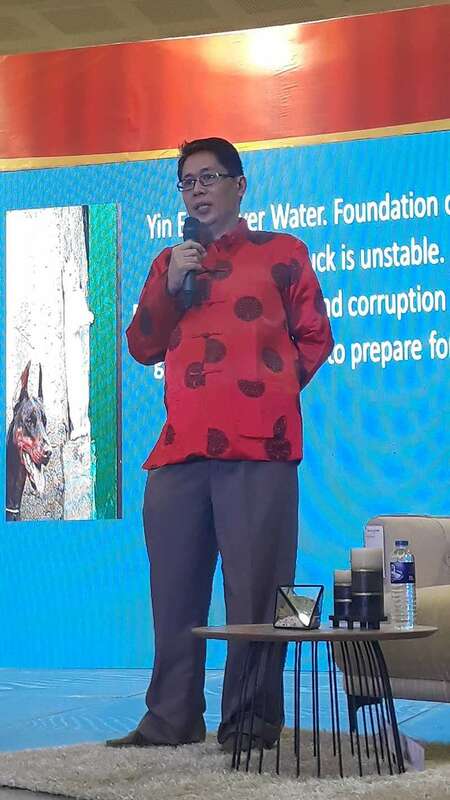 Yu also presented his predictions for the city and the people of Cagayan de Oro which was born in June 15, 1950 (Metal Tiger). Yu's predictions from present until June 15, 2019 includes: beauty and desire will be enhanced; merrymaking, laughter and enjoyment; auspicious ceremonies; victory in arguments and gains from government officials. From June 15, 2019 to June 15, 2020: desired success and fame will be achieved in work. A new venture may beget profits; medical profession will beget fame; help from spouse, children and close friends will yield happiness; with new plans and means, you will be able to aim higher; and succeed in arguments and win over those who are opposing. Yu also suggested to limit the intake of dishes with red meat and to eat foods of violet color such as eggplants and others as not only it will be good for your health but also it will help in your spiritual healing. 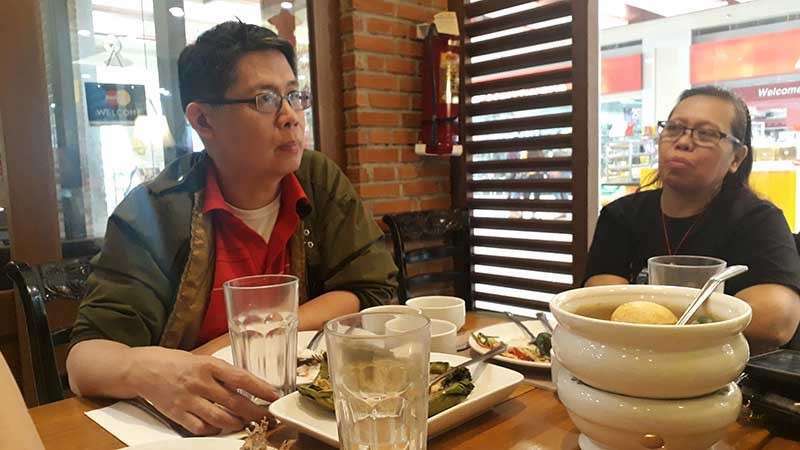 The year 2019 is just beginning and although we are given predictions and advises from Feng Shui experts and the like, we also have to take in mind that we, ourselves, mold our own fate as we are the only ones who have the power to decide what will happen to us in the future.